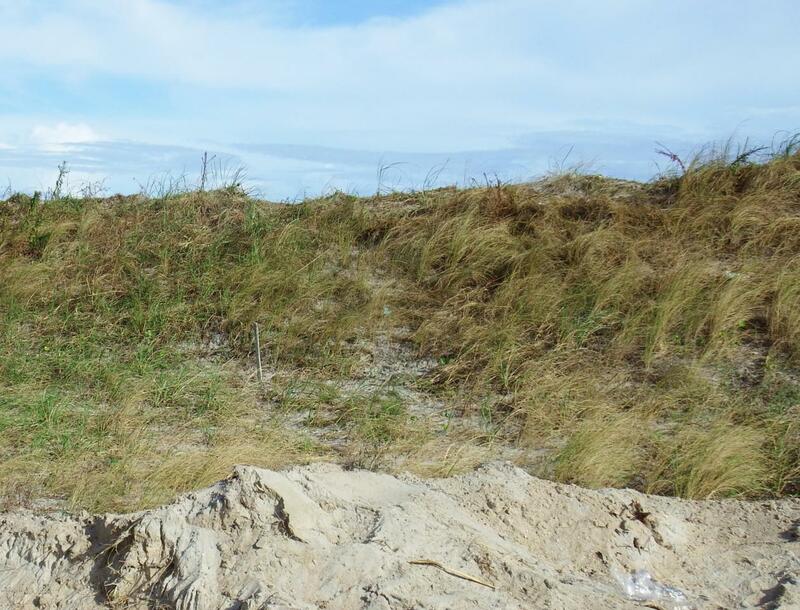 This dune survived Florence! Own a little piece of paradise! Just add decks, electric and water and have an ideal spot to enjoy the beach and avoid the crowds!! This lot is within an easy stroll to public bathrooms and playground once they reopen! It does not meet the required setbacks at this time for building a home but can be a sweet spot to call your own at the beach! 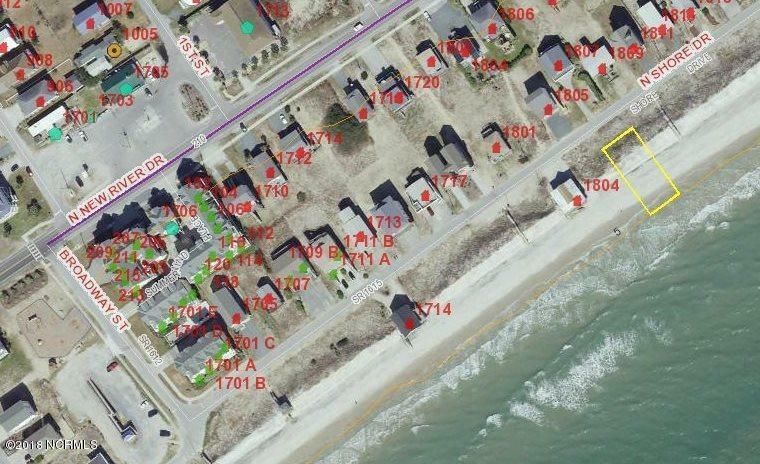 CAMA Regulations allow 500 square feet of uncovered decks and 200 square feet of covered area with a 6' wide walkway over dune to beach. Electric and water may be allowed. There is room to park off the road but overnight camping and any commercial endeavors are NOT permitted. 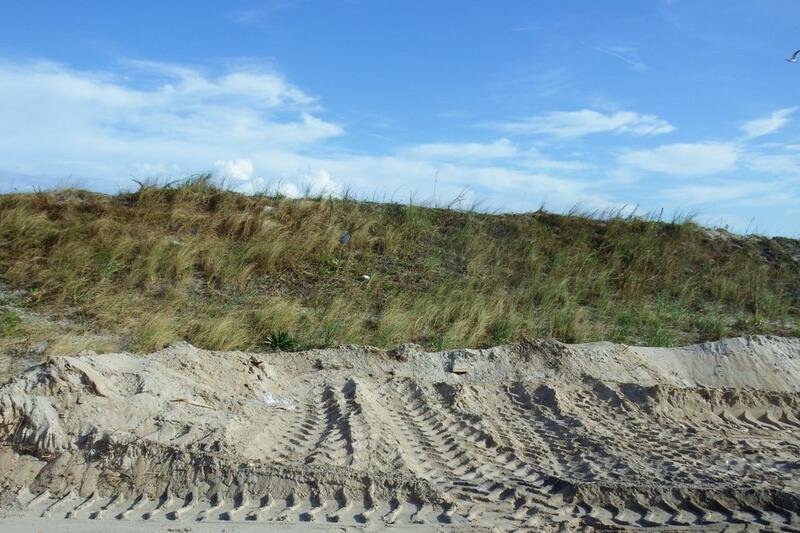 This is one of the deepest dune lots left and you only pay Onslow County taxes!! Plat and building codes are available. Don't wait! Listing provided courtesy of Dawneva Cole Evans of Surf And Turf Real Estate.